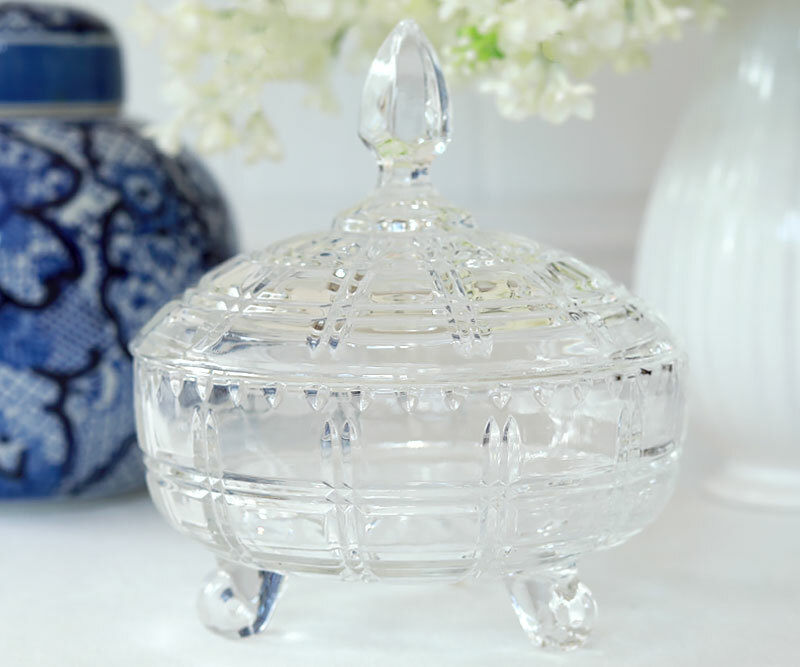 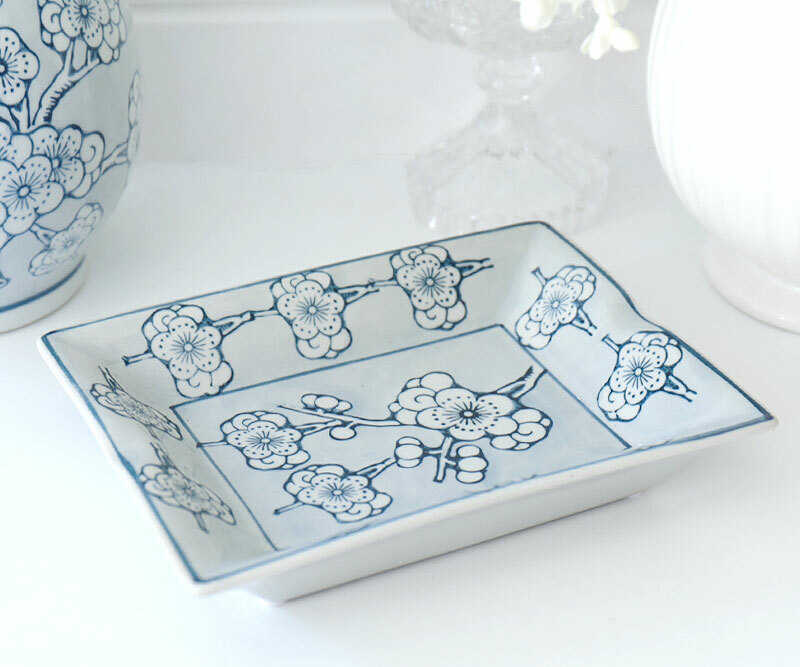 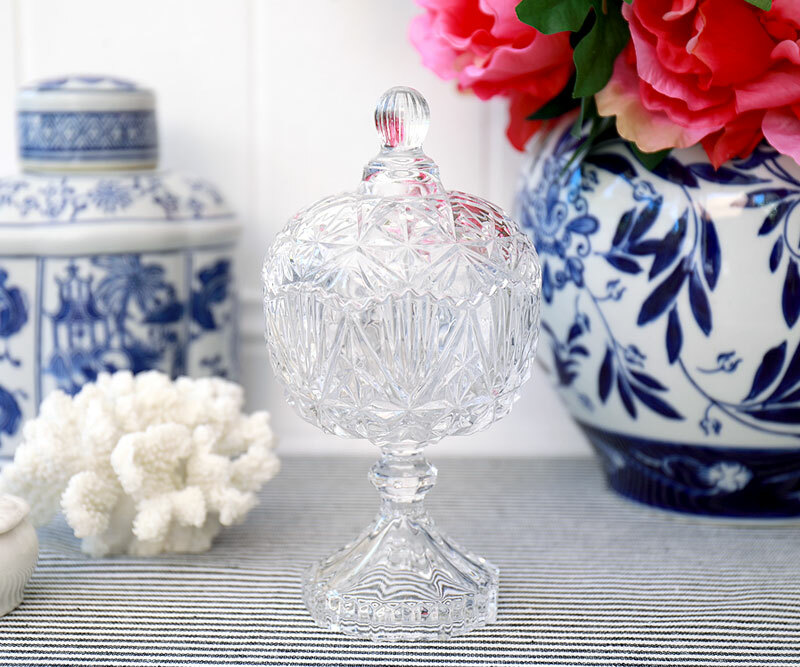 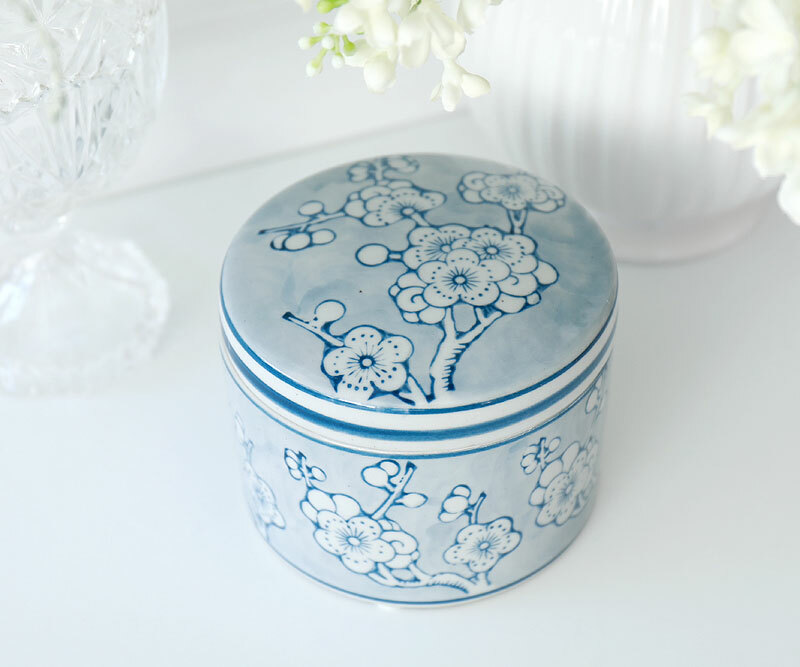 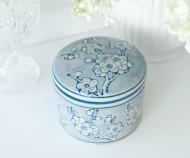 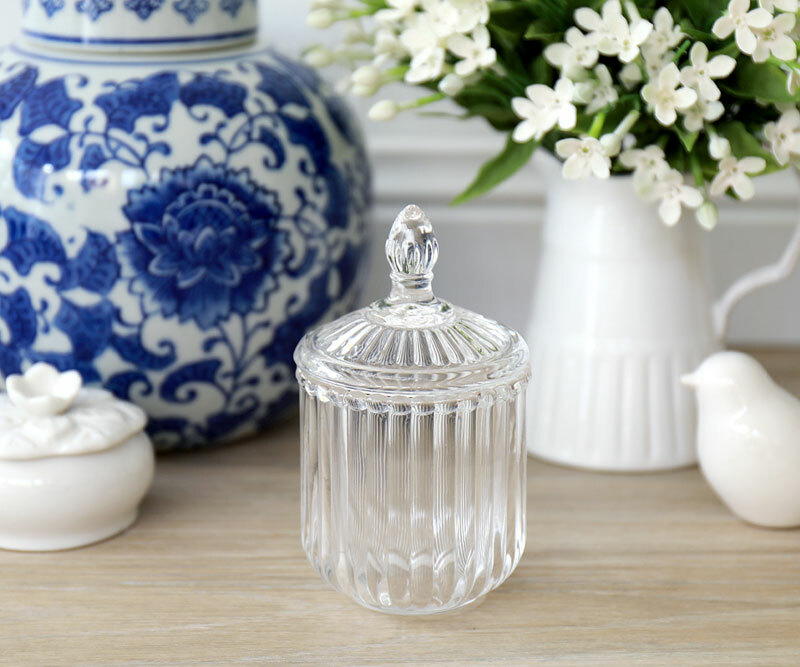 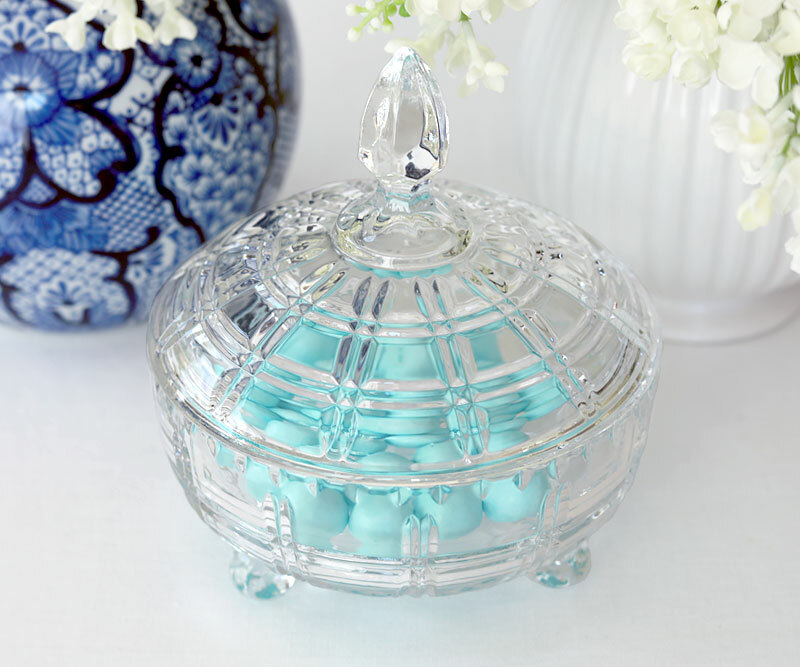 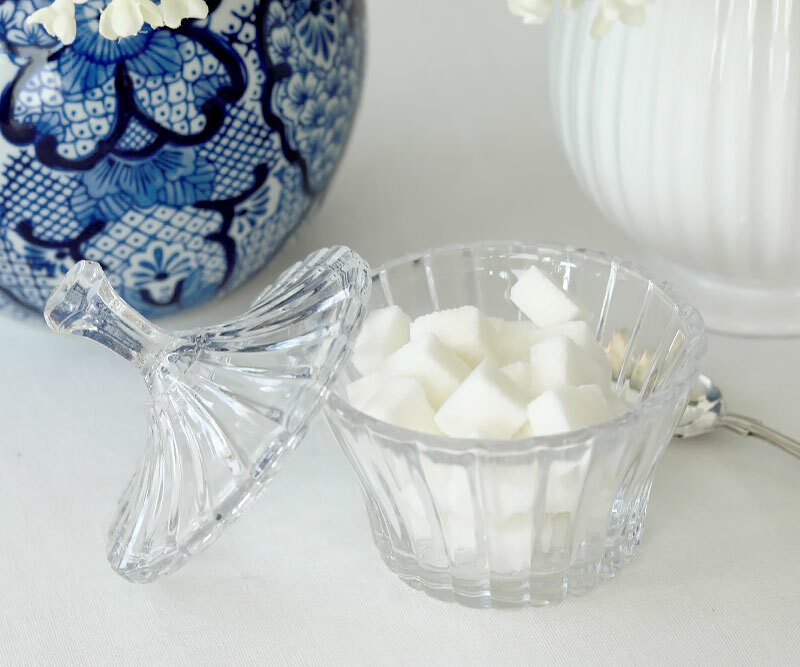 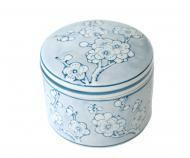 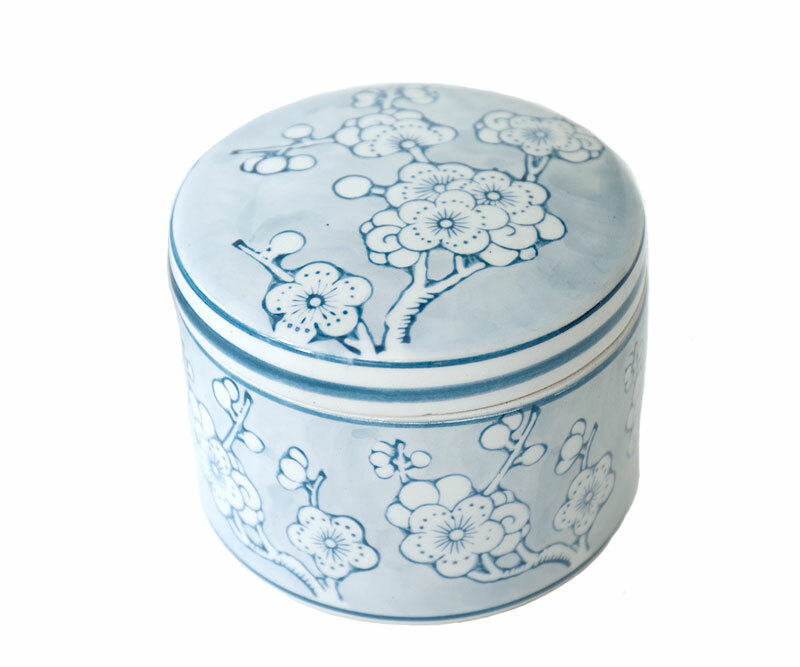 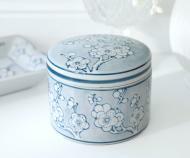 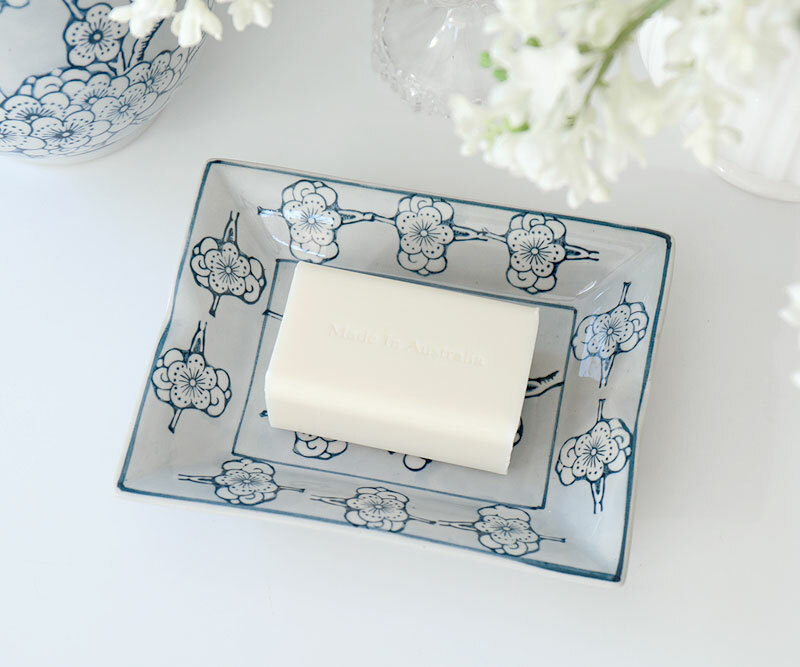 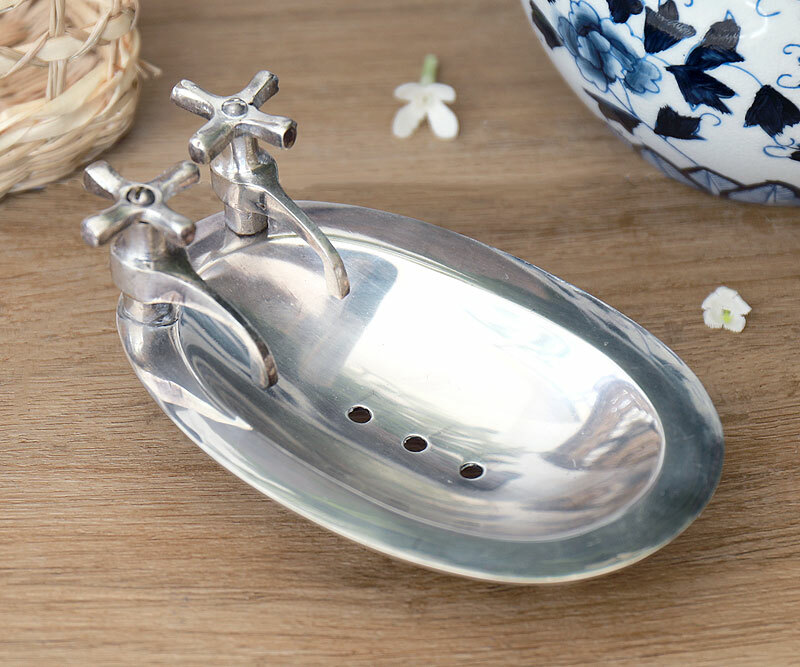 This large round trinket box is made from ceramic and comes in a pretty pale blue with a charming cherry blossom design. 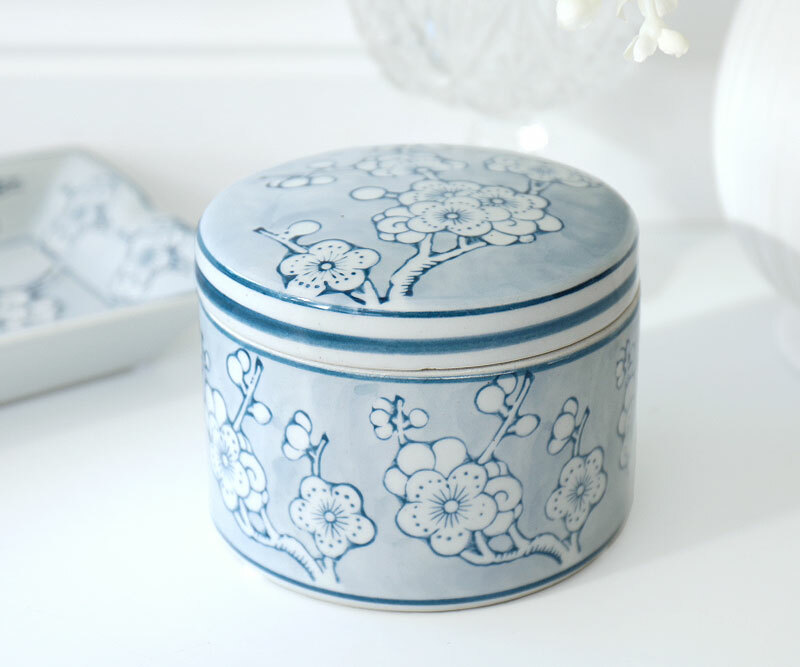 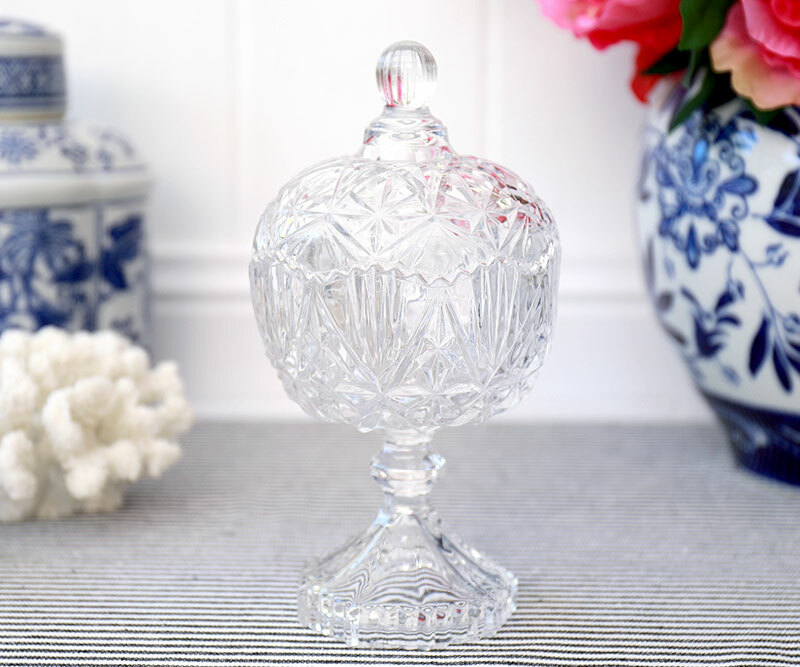 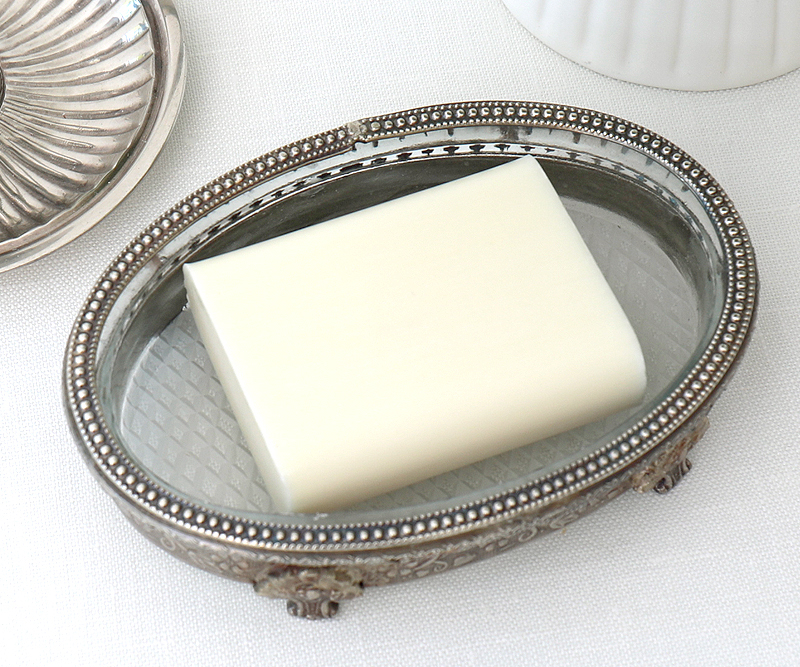 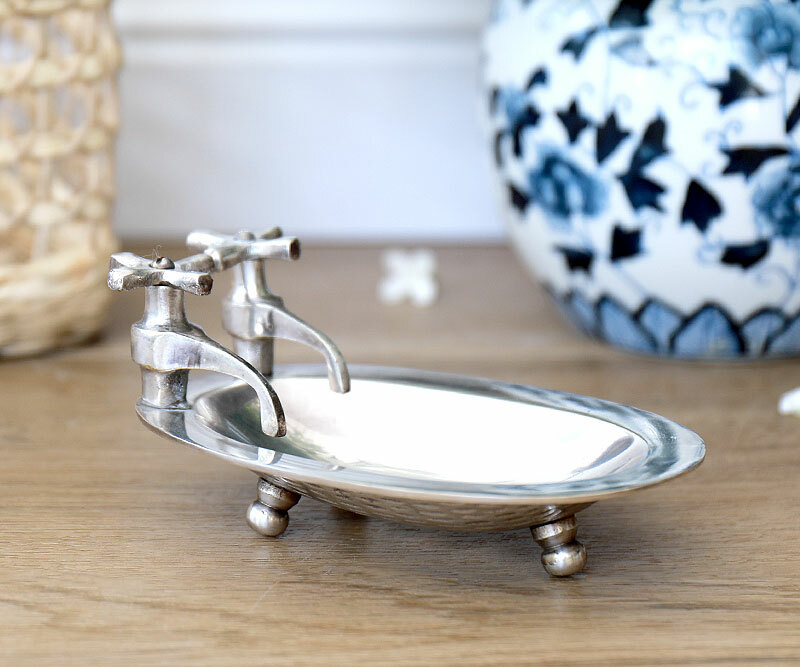 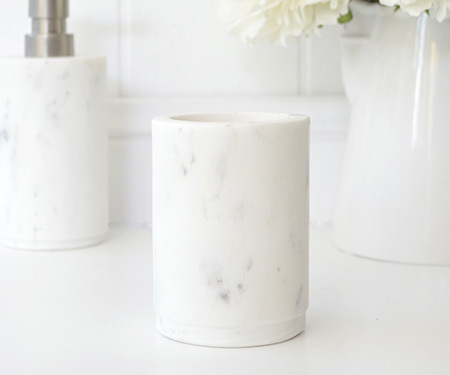 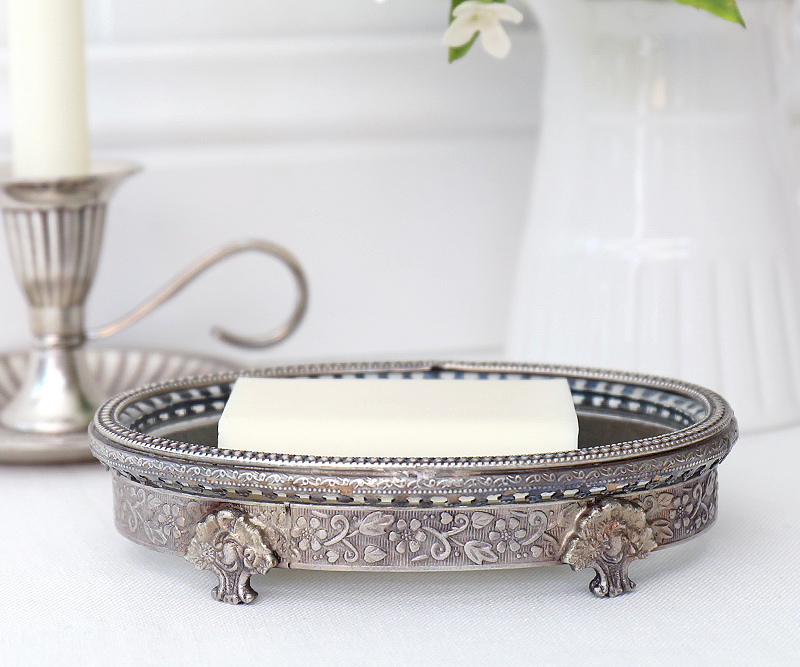 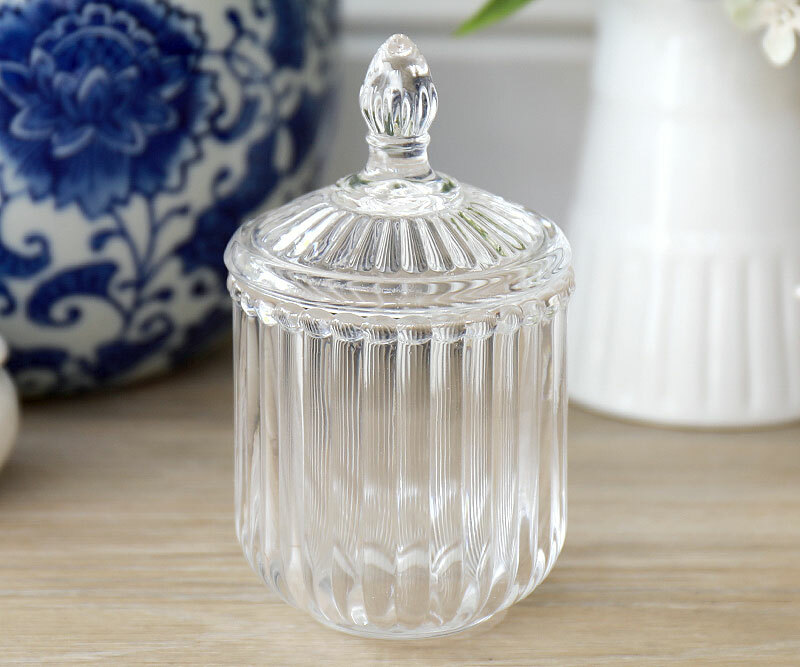 This is a beautiful piece to keep on display in your home and also makes a handy storage box for your jewellery or other small treasures. 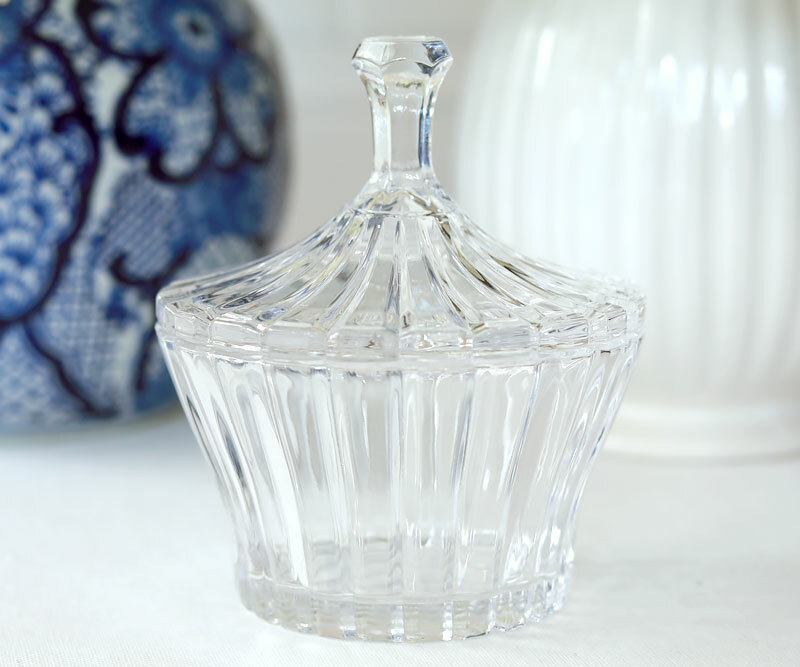 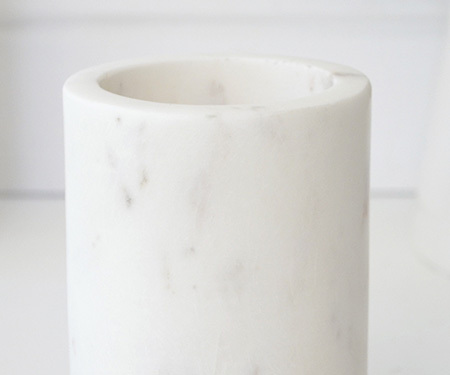 Measures approx 12cm in diameter and 9cm tall.